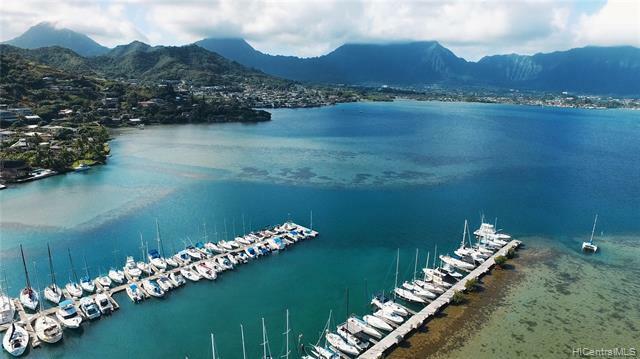 Welcome to the windward side! 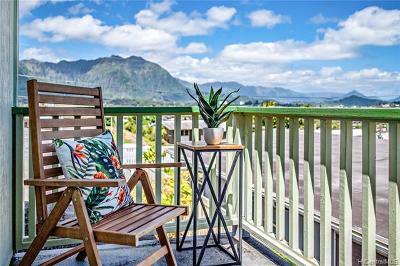 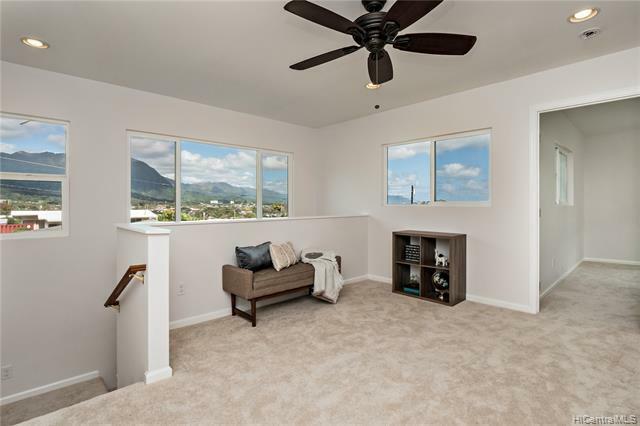 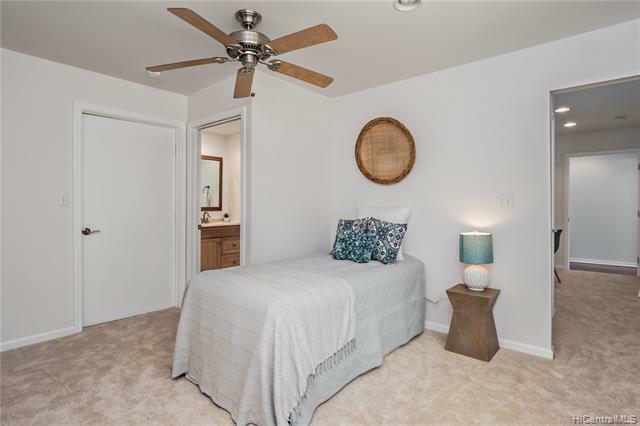 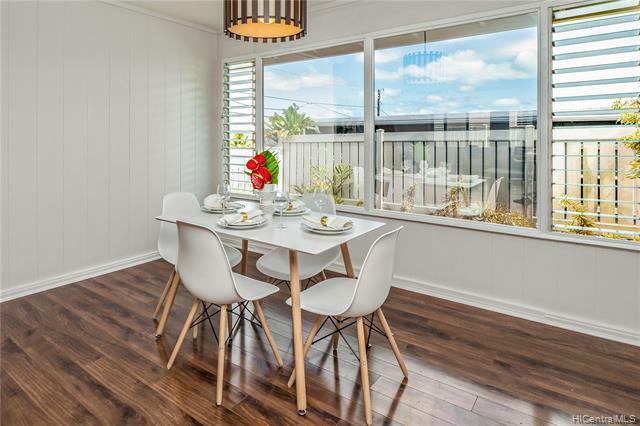 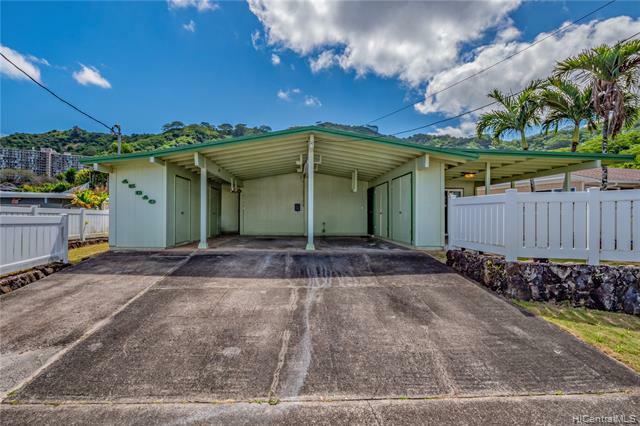 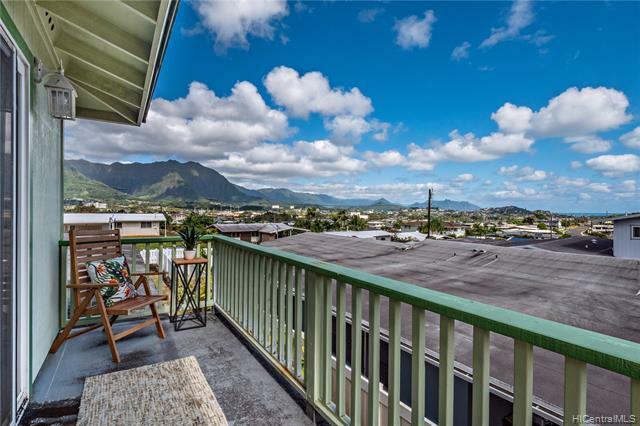 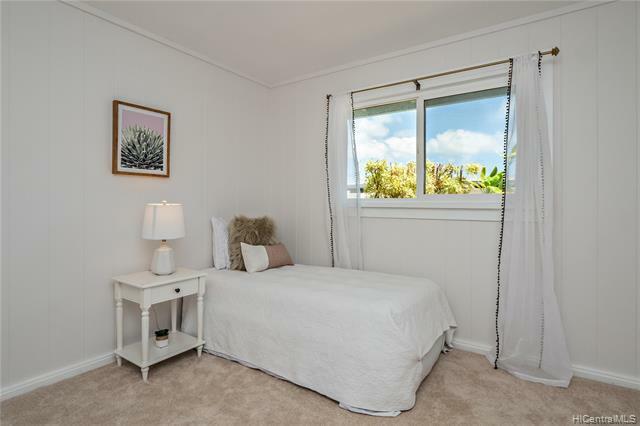 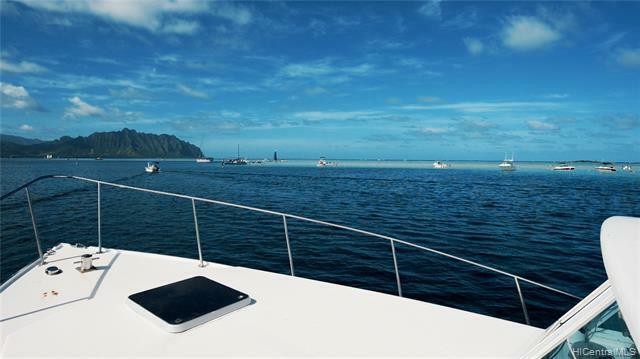 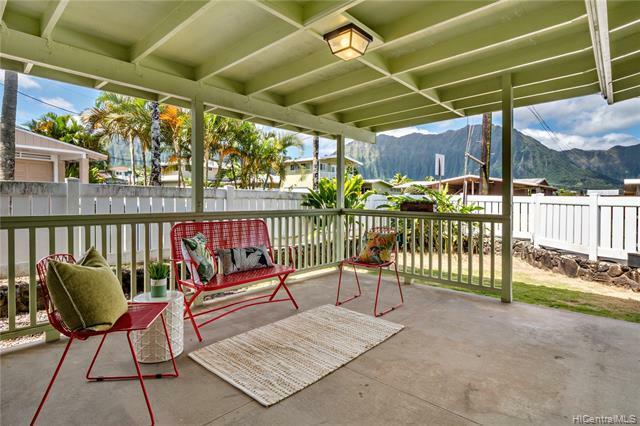 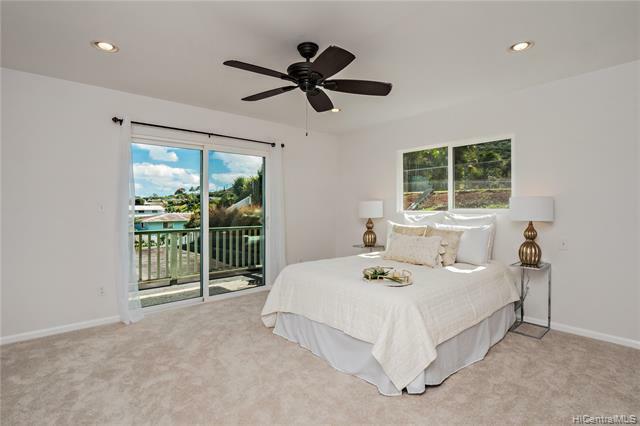 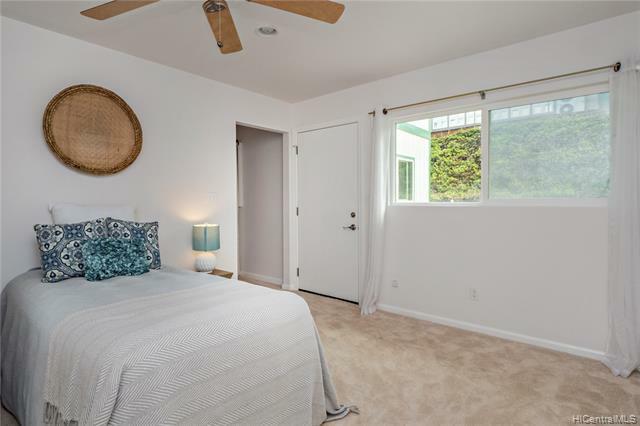 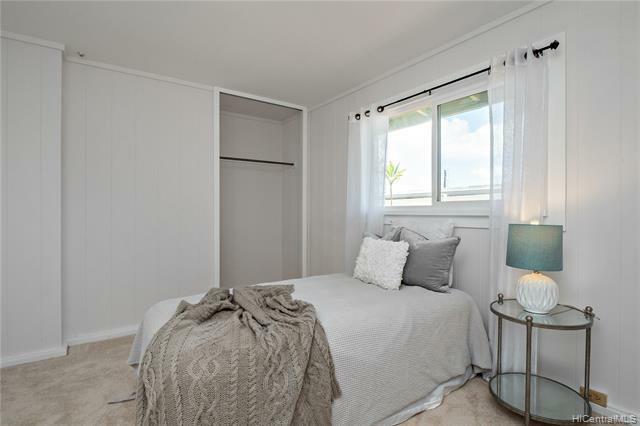 Wake up in your own second floor master suite and enjoy a cup of coffee on your private lanai while taking in views of the spectacular Koâolau mountain range. 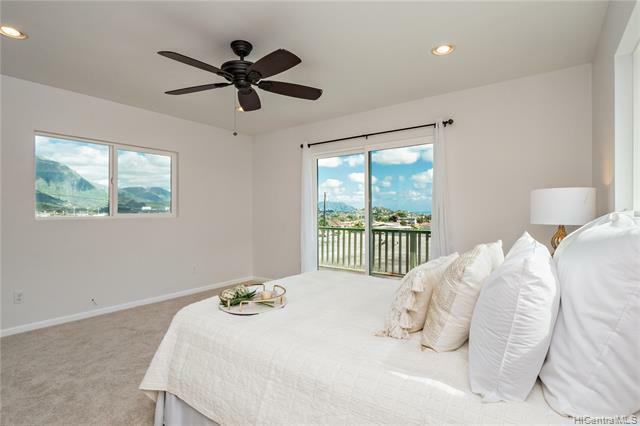 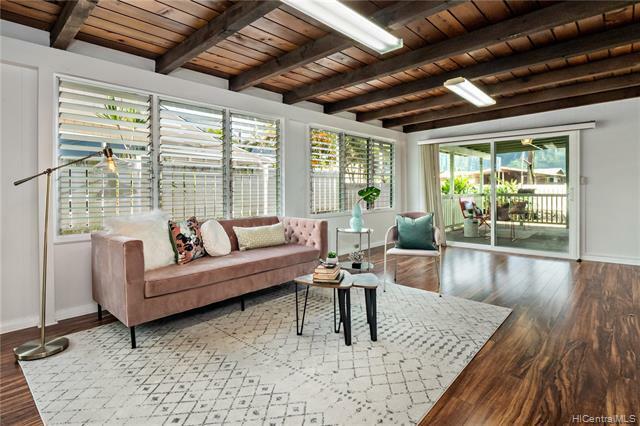 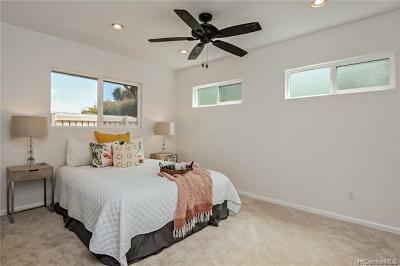 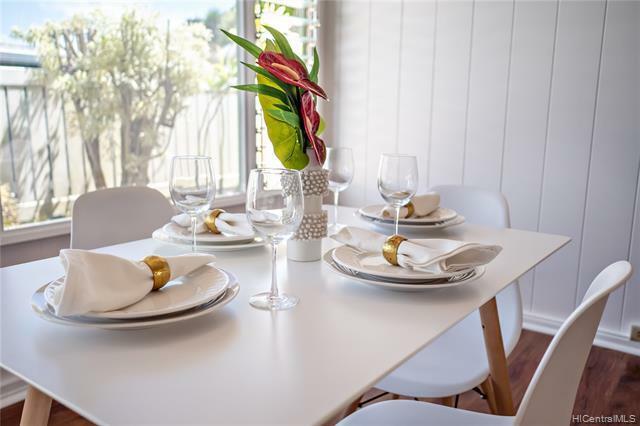 Open your large windows and feel the cool windward breeze flow through the home. 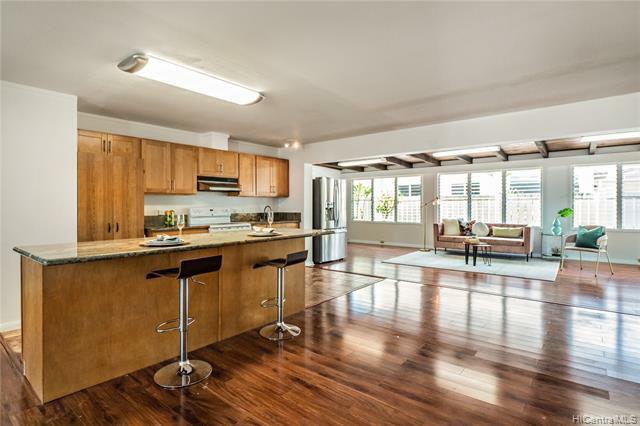 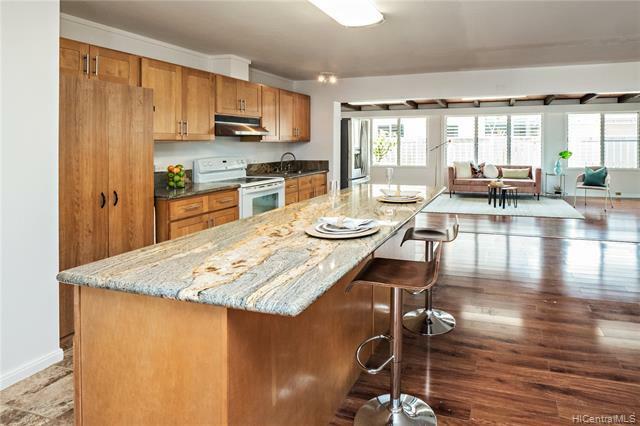 Entertain family and friends easily with open living spaces and a covered patio. 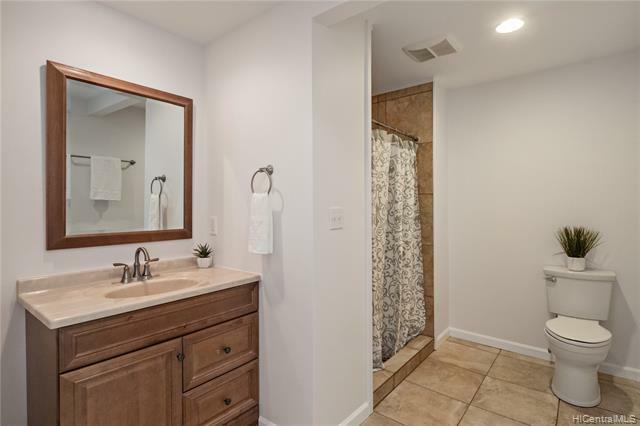 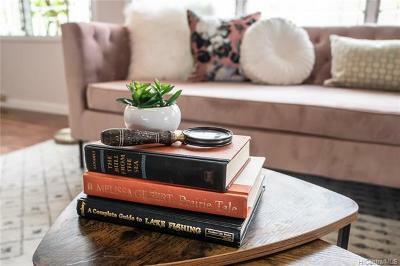 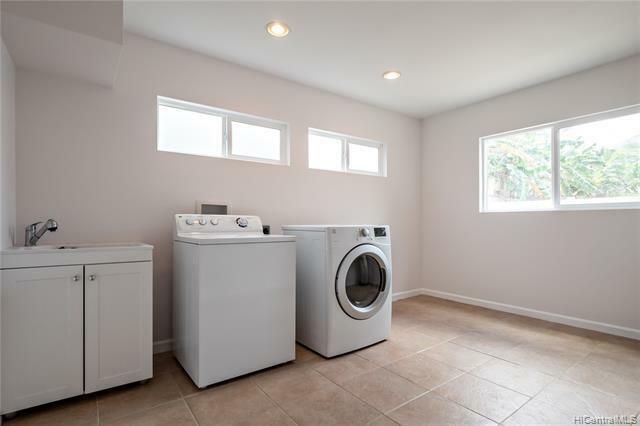 This home sits on a large lot and features a remodeled master bathroom, spacious laundry room, fresh paint and new flooring. 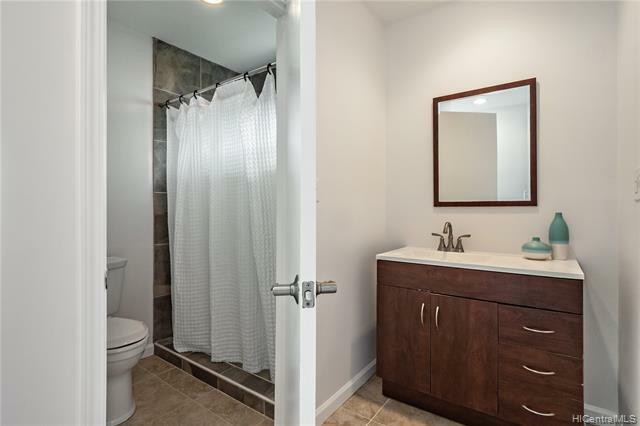 Need extra space? 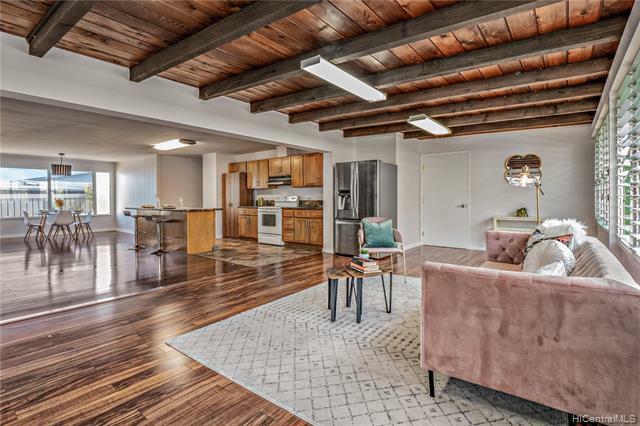 The second floor loft can be turned into an office or extra living area.